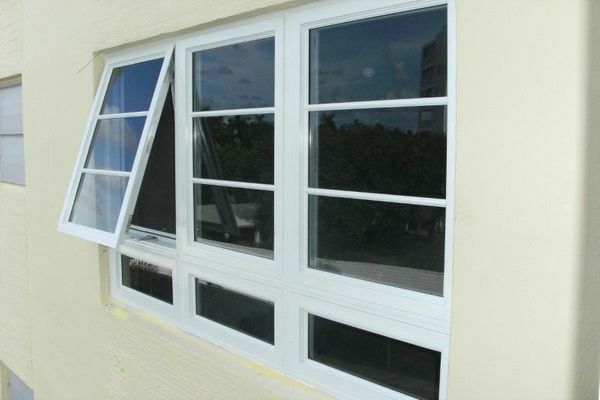 Our impact windows are made to withstand even the harshest of weather conditions. View the full array of styles that we make and protect your investment. View our selection of impact door products. 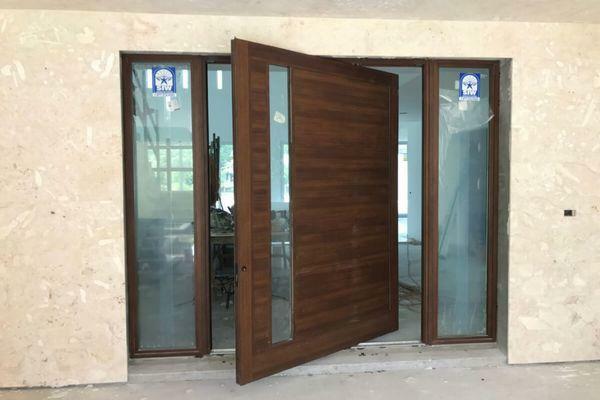 From bi-folds to french to storefront doors, we can ensure that your home or commercial property is properly secured.